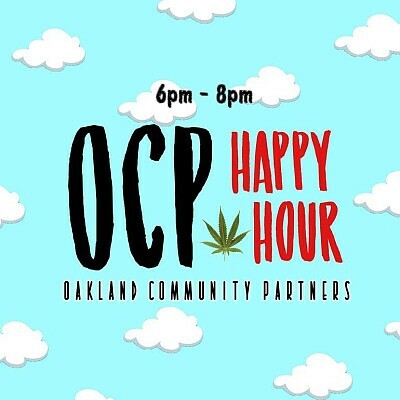 Weedmaps exclusive: HAPPY HOUR SPECIALS!! 6PM-8PM EVERYDAY! We trully appreciate your support!! Here's a little thank you for our regulars :) ! !